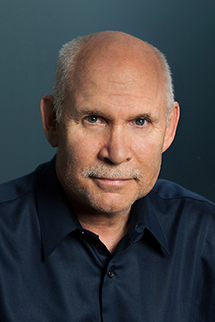 Steve McCurry is universally recognized as one of today’s finest image makers, and has won many of photography’s top awards. McCurry has photographed Afghanistan for thirty-five years and has a unique and intimate knowledge of the country. Steve photographed the human consequences of war when the Soviets invaded in 1979, and during the civil war and the Taliban rule in the 1990’s. It is the kind, hospitable people that continue to draw Steve back to Afghanistan.